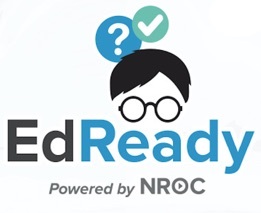 Your EdReady score is an indicator of your current overall mastery of the tested material. Don’t be concerned about your score if it isn’t as high as you want: EdReady will create a personalized Study Path so that you can improve your score and your knowledge. Each time you re-test yourself (in your personalized Study Path) and show improved knowledge, your score will improve.